Don't throw your lights away!! Add yourself to the waiting list to be notified when they become available in August 2019! 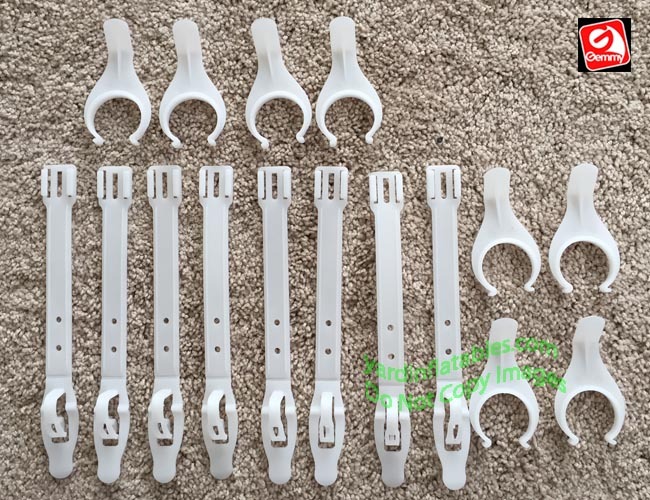 8 Pack Of Replacement Clips For Gemmy Item 35583 (Lightshow Kaleidoscope Light String)!